At Bird Moore Advisory Group, our relationship with you is the key to offering you truly tailored wealth strategies. The insight we gain from working with you is the basis on which we design your investment and wealth plan. By building a trusting and long-lasting relationship with you, we can better help you plan for the long term and manage your wealth successfully for generations to come. The Bird Moore Advisory Group is a firm believer in a team-based approach. Our complementary strengths allow us to provide our clients with holistic goal based financial solutions. 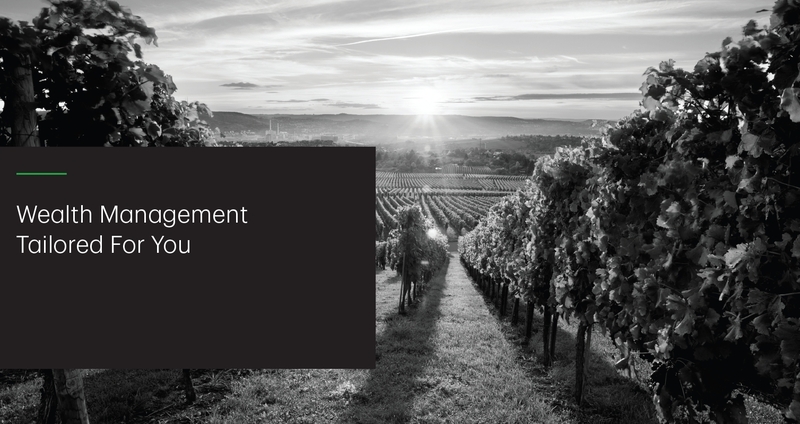 We believe that our team approach enables us to provide a much higher level of service than the traditional advisory model. As a team, we make it a priority to provide greater contact, stability and continuity to help our clients achieve their family's financial goals. We believe your unique vision should guide your wealth and investment plan. Our ongoing process helps us meet your unique needs as they change over time. We stay close to you and your life so that we are in tune with changes in your financial circumstances, investment goals, personal situation and vision for the future. We start with a solid foundation to help build your wealth. We will gather all relevant financial information and documentation, so that we can understand the complexities of your financial picture. After thorough review and analysis, we prepare a comprehensive financial plan to use as a road map to help guide us to your goals. Together we will help you define your specific goals and objectives, establish priorities and set time frames for making progress towards them. We Structure Our Recommendations Based On Your Unique Priorities. It starts with an understanding of your vision. Our in-depth discovery meetings will give our team a thorough understanding of you and your vision. We become familiar with not only your finances, but will also explore your needs, visions of success, and your family's unique circumstances. It continues with ongoing collaboration. We are proactive in our approach and regular contact helps us ensure that your wealth and investment plan reflects changes in your life vision and your evolving priorities. We will follow up with you on an ongoing basis, so that you are up-to-date and informed about changes in the financial world that could affect you, your family, or your future. 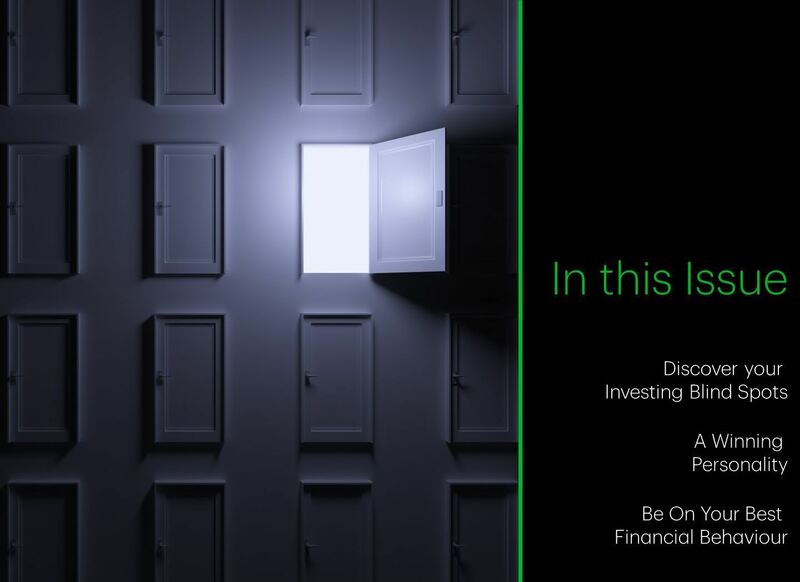 Bird Moore Advisory Group is a part of TD Wealth Private Investment Advice, a division of TD Waterhouse Canada Inc. which is a subsidiary of The Toronto-Dominion Bank. All trademarks are the property of their respective owners. ® The TD logo and other trade-marks are the property of The Toronto-Dominion Bank. Dane has spent his career with his main goal of helping individuals, families and businesses protect and grow the wealth they've worked so hard to acheive. His expertise lies in investment research, stock selection, asset allocation and wealth planning. 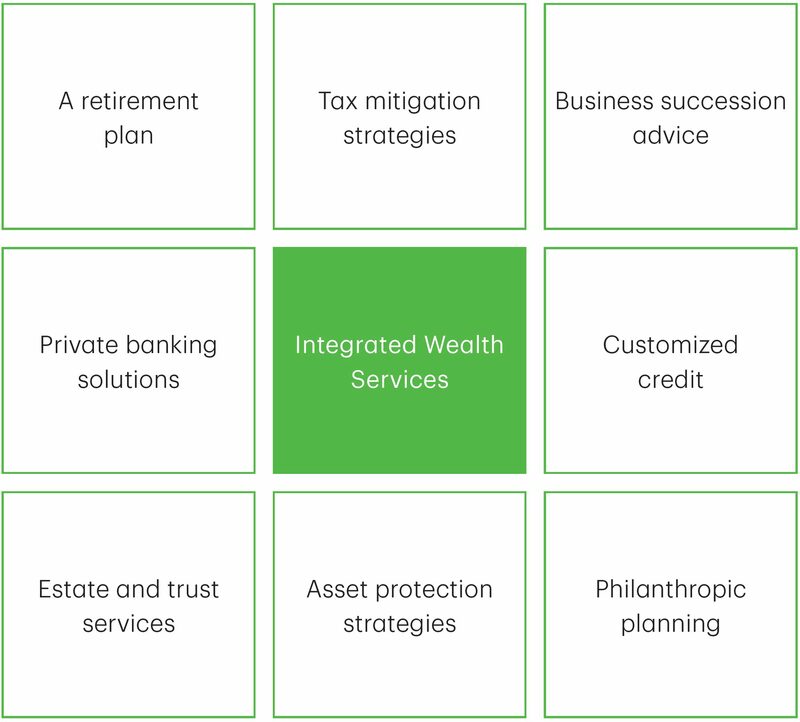 In collaboration with TD specialists, he is dedicated to provide comprehensive wealth and estate-planning strategies to his clients. Dane services clients primarily throughout the Okanagan and Kootenay area and is also licensed across BC, Alberta, Ontario, Saskatchewan and Arizona. Brandon brings over 15 years of industry experience to the Bird Moore Advisory Group. 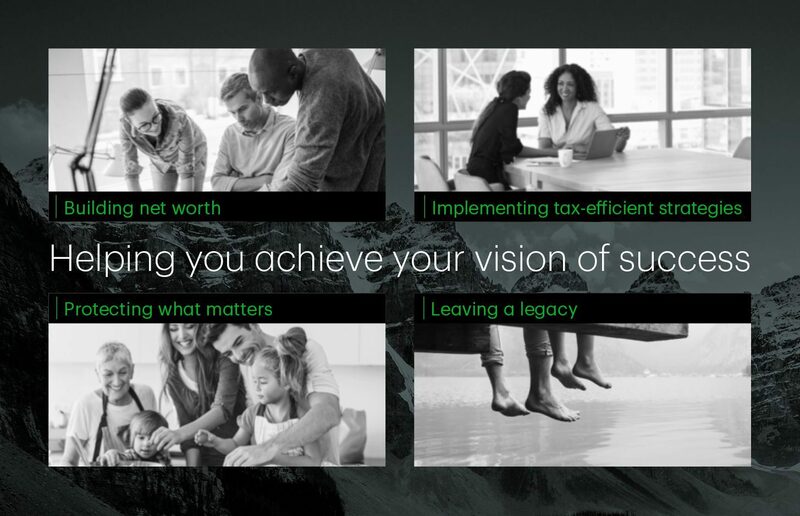 In collaboration with TD specialists and Dane, Brandon provides customized financial planning and estate planning solutions to their high-net-worth clients, who have unique and complex needs and goals. He is a Vice President and has obtained the Chartered Investment Manager (CIM®), Certified Financial Planner (CFP®), Financial Management Advisor (FMA) and Fellowship of the Canadian Securities Institute (FCSI®) designations. Lynn joined TD Wealth Private Investment Advice in June of 2000 and now has 22 years of experience in the financial services industry. 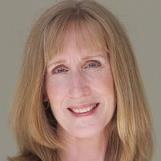 Her many years of experience and her knowledge of the industry are an asset to our team. 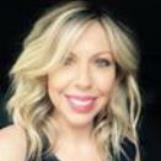 Lynn, along with Jessie, strives to provide an exceptional experience for our clients. Her role involves administrative duties and order execution and she is very knowledgeable in the areas of taxation and registered plans. During her spare time Lynn enjoys curling, golfing, long walks with her dog and spending time with her granddaughter. Kristen started her TD career 12 years ago as a University student. 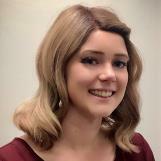 After receiving her honor's Bachelor of Science and moving to Kelowna in 2010, she gained experience in many different TD retail roles including Management. After Kristen had her daughter in 2016, she returned to the work force with TD Wealth Private Investment Advice in September 2017. Along with her colleagues, Kristen holds the upmost importance in customer satisfaction and aims to deliver exceptional service to our clients. Kaylee moved to Kelowna four years ago with the aspiration to go to school and gain relevant work experience. Since then, she has worked in the retail side of banking for 8 months, where she learned very valuable knowledge and skills, before starting at TD. She graduated high school with a diploma in French and is also finishing up her Bachelor's Degree in Business Administration. Kaylee is pleased to be the TD Wealth Private Investment Advice representative for Pride 2019.